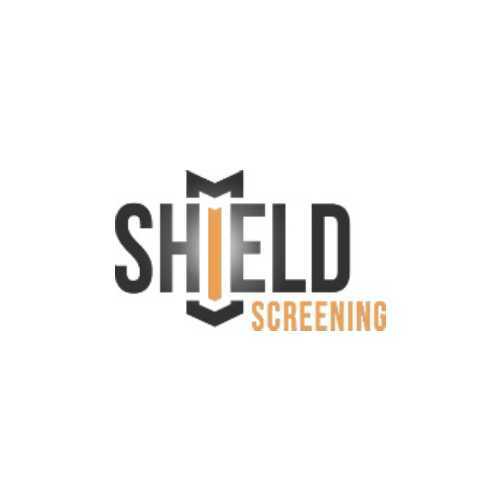 Shield Screening is a national NAPBS accredited background screening company that provides quick, easy and customizable screening solutions to clients nationwide. 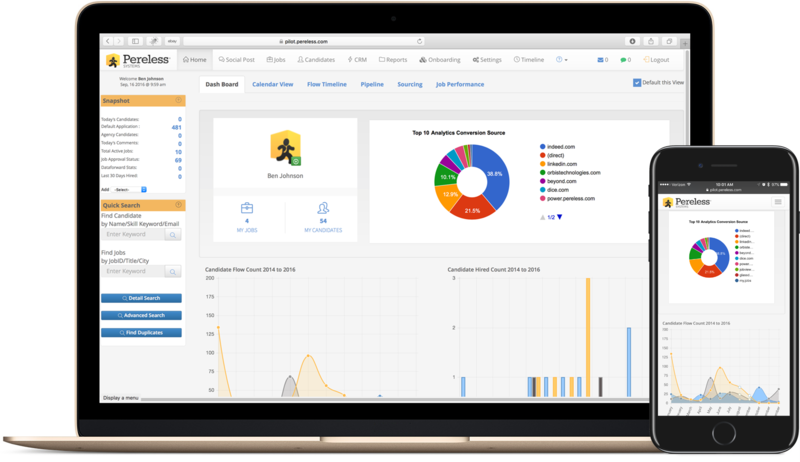 We take a hands-on approach to crafting customized solutions that provide our clients with the information they need to on-board and maintain solid, well qualified employees. To contact Shield Screening, please send an introductory email to jkim@shieldscreening.com or call your Pereless Account Manager.